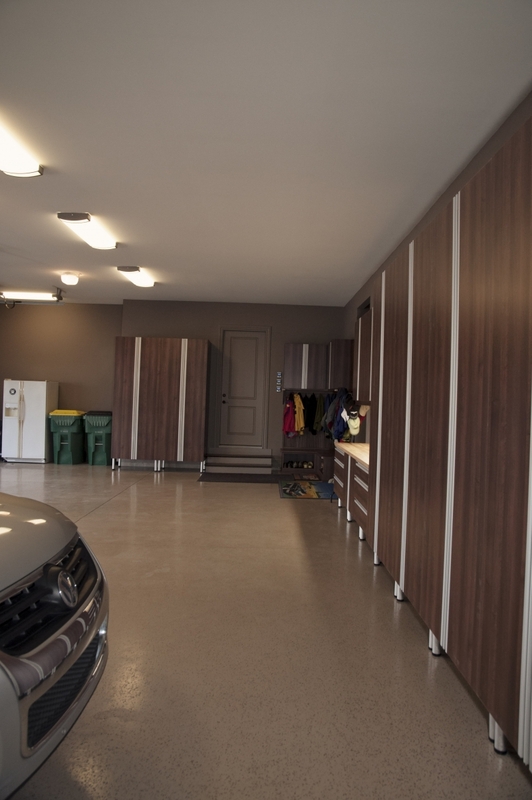 Don’t settle for a messy, unorganized garage. 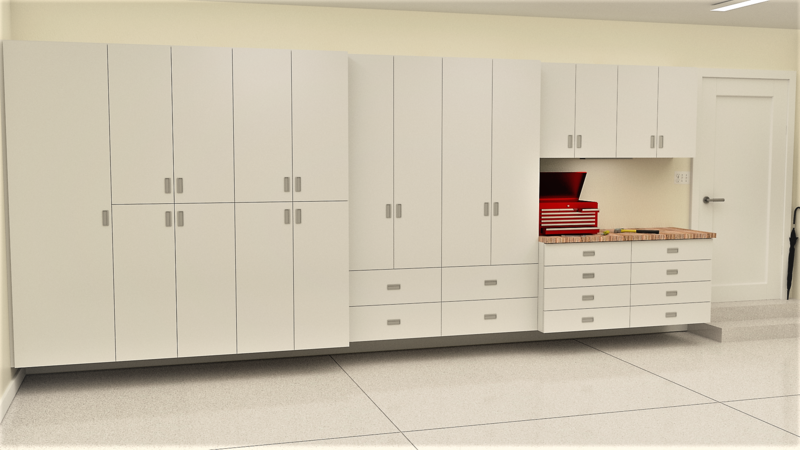 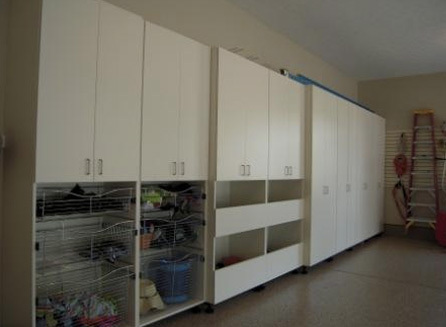 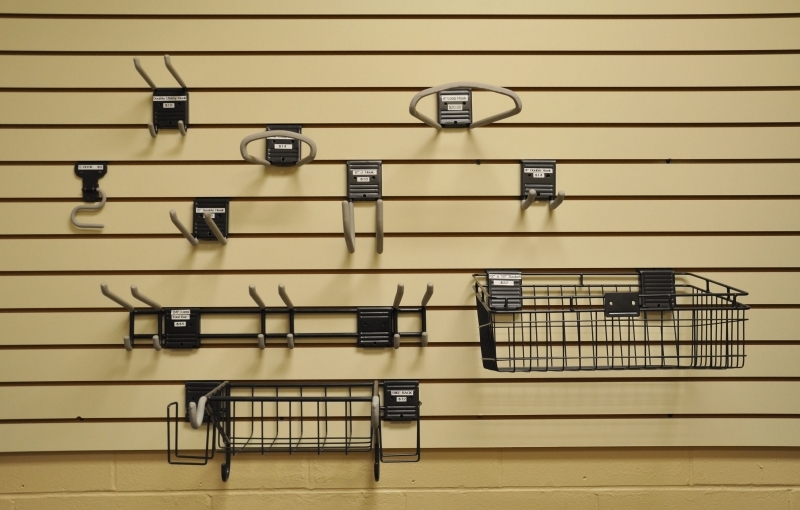 Let Innovative design a storage system for your tools, yard equipment, sports gear, recreational equipment, and more that will make you the envy of the neighborhood. 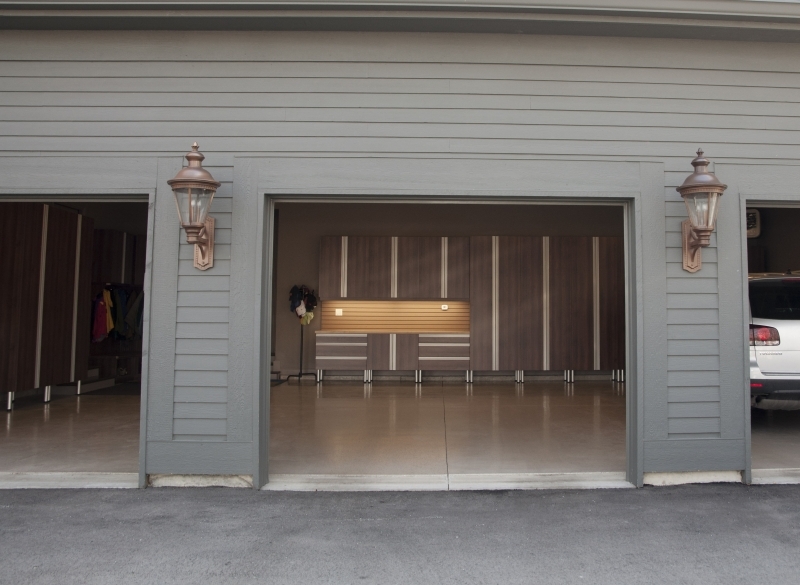 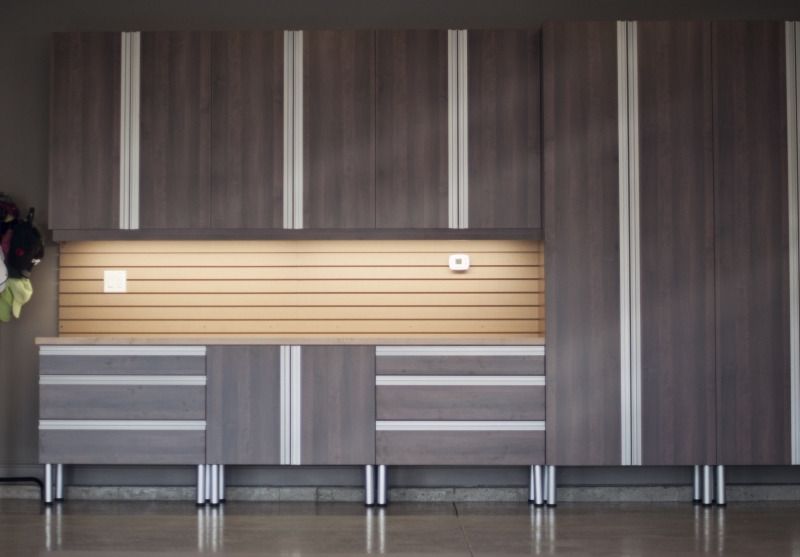 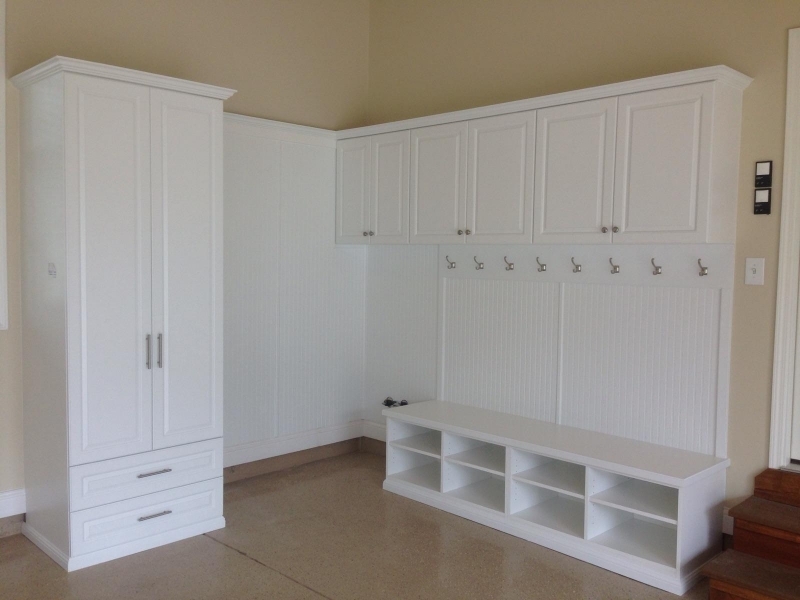 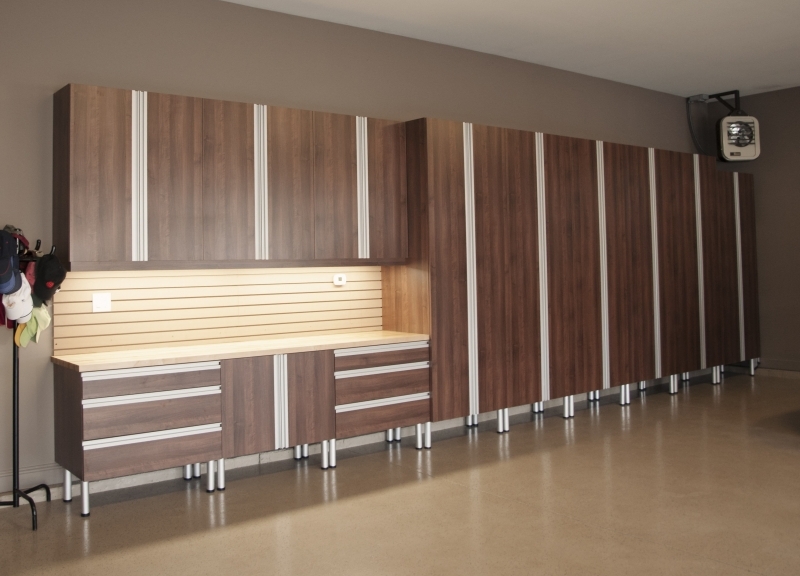 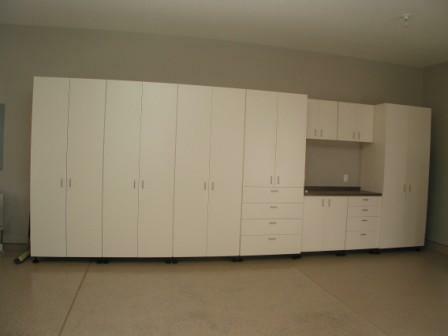 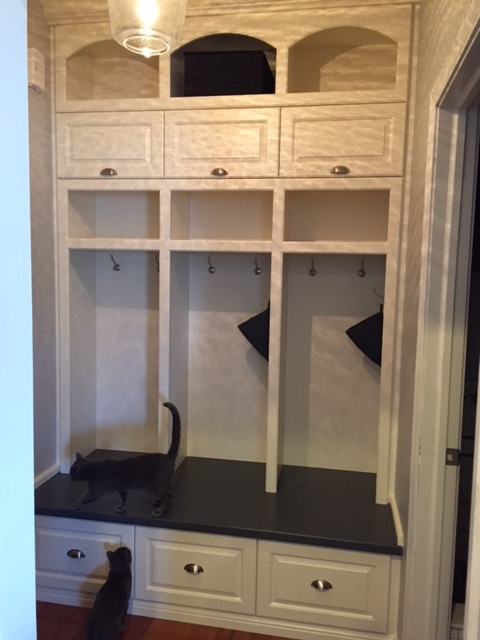 We serve the Indianapolis metro, building custom garage cabinetry in Carmel, Noblesville, Zionsville, Fishers, and more.